Scientists believe that the perfect age gap between a wife and a husband is one year. In this case, spouses have a much smaller chance of separation at just 3%. If the difference is more than five years, they’re 18% more likely to split up, and if the gap is more than 20 years, the divorce risk is 95%. But many Hollywood couples are already set to refute this data. 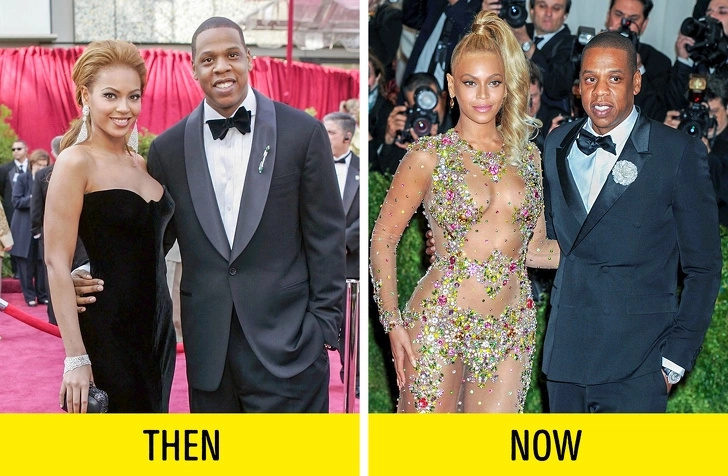 We’ve made a list of 10 celebrity couples whose age gap is enormous, and they’ve been together for more than 15 years. Together: since 1998 (20 years). Michael Douglas and Catherine Zeta-Jones celebrate their birthdays together: they were both born on the 25th of September (with a difference of 25 years.) They met in 1998 and got married in 2000. The couple made their way through some really tough challenges: Michael’s cancer, Catherine’s mental disorder, and even an attempt to divorce. Today, they raise their son Dylan Michael (born in 2000) and daughter Carys Zeta (born in 2003). Together: since 1998 (28 years). It was a life-long love story. They first met in 1980 when she was 12 and he was 38. They started dating 8 years later and got married in 1994. 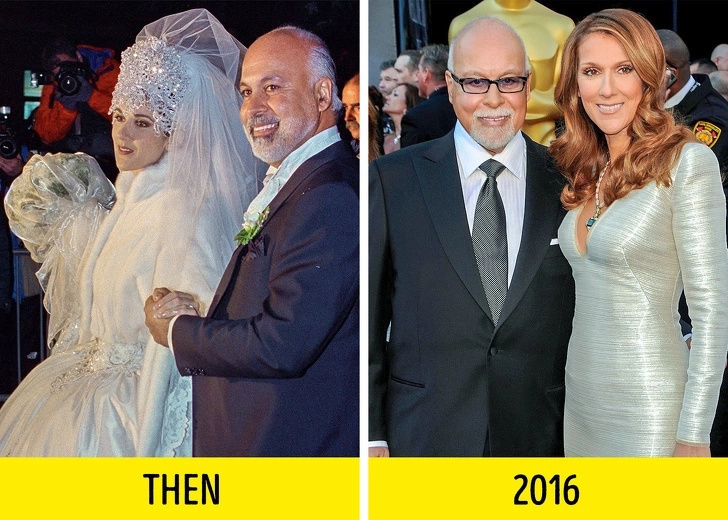 In 2001, the couple had baby Rene-Charles Angelil and, in 2010, Celine gave birth to twins Eddy and Nelson. Celine and Rene stayed together for 22 years, and their love would probably have lasted longer if Rene hadn’t passed away in 2016. 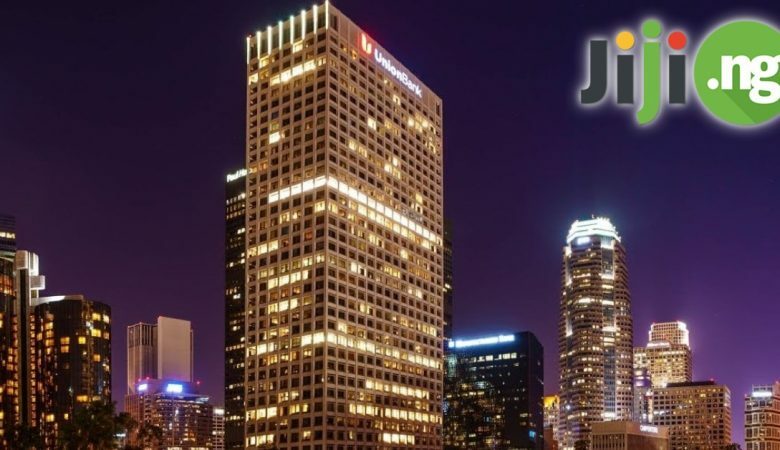 Together: since 1988 (30 years). 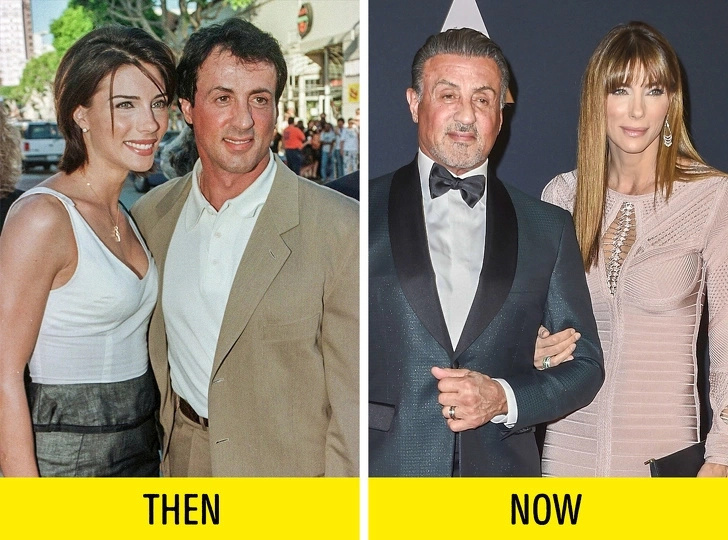 Sylvester Stallone and model Jennifer Flavin met in 1988 during the Rocky V shooting. But Jennifer fell in love with him when she was much younger. The couple broke up several times, but they always returned to each other. 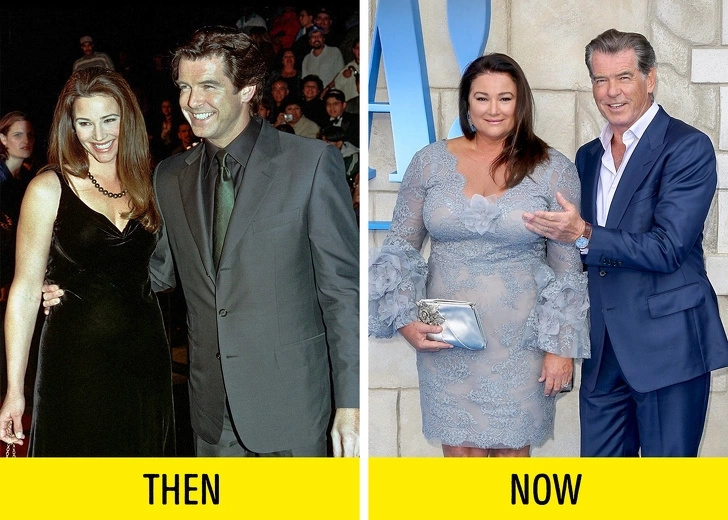 The 51-year-old actor and the 29-year-old model got married in 1997. Today, they raise 3 daughters: Sophia (born in 1996), Sistine (born in 1998), and Scarlet (born in 2002). Together: since 2000 (18 years). Kevin Costner had already had 3 children before he married Christine. 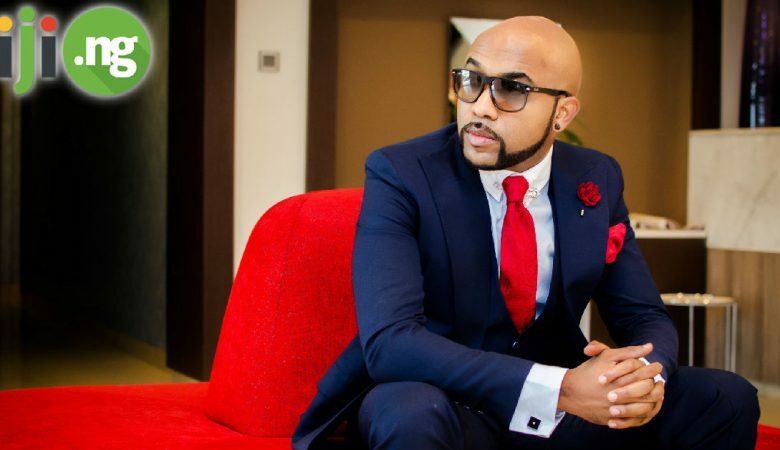 He met her in 2000 when he was experiencing a tough time in his career. 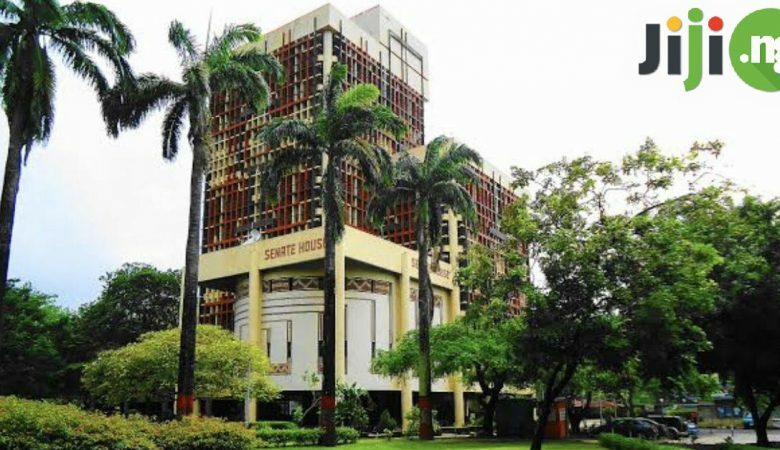 The couple got married in 2004 in Kevin’s country mansion. He was 49, and she was 30. The couple has 3 children: sons Cayden (born in 2007) and Hayes (born in 2009) and daughter Grace (born in 2010). Together: since 2002 (16 years). 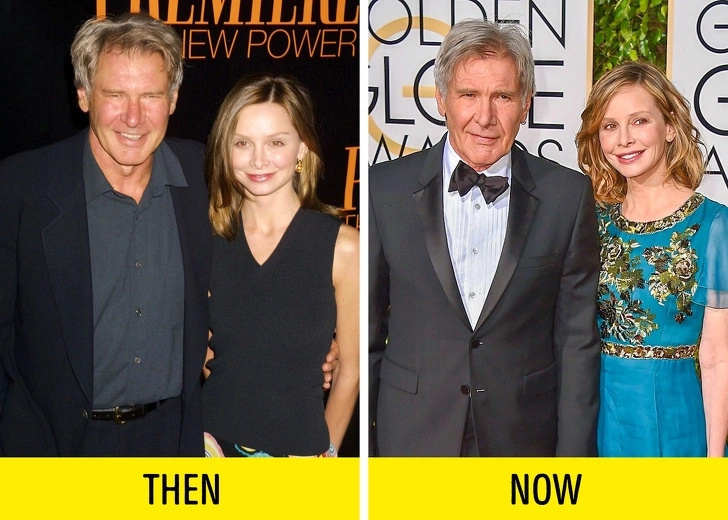 Harrison Ford met Calista Flockhart in 2002 at the Golden Globe Award ceremony. Calista accidentally spilled some wine on Harrison’s sleeve, and he asked her out a few hours later. Ford had been married twice before, and it was the first marriage for Calista. They got married in 2010, and now the couple raises their adopted son Liam (born in 2001). Together: since 1995 (23 years). This couple is considered to be the strongest in Hollywood. 27-year-old Hugh and 40-year-old Deborra-Lee met in 1995 during the shooting of the mini-series Correlli. She played a prison psychologist, and he played a prisoner. “My first job out of drama school — it was a massive break for me. I was really scared,” Jackman told PEOPLE in an interview. The duo tried to keep the relationship a secret, which lasted “for about three weeks” before they realized “everybody knew the entire time” anyway. 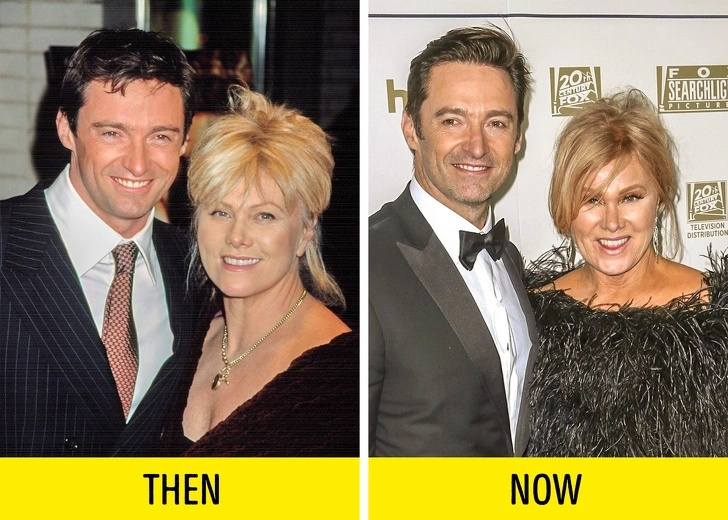 Despite their age difference, Jackman says, “I’m literally the adult in the relationship. She’s just like a little kid. I’m the [one saying], ‘Babe, this is not a legal parking spot.’ ‘Oh, come on, Mr. Goody- Goody.’ ” In 1996, the couple got married and adopted their son Oscar in 2000 and daughter Ava in 2005. Together: since 1990 (28 years). 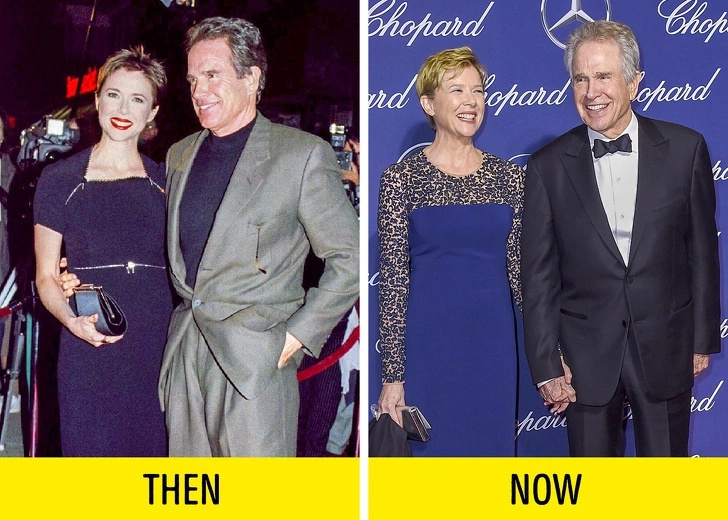 Warren Beatty and Annette Bening met in 1990. Before getting married to Annette, Warren dated a lot of women, and after he divorced Joan Collins, he was called one of the most eligible Hollywood bachelors. In 1992, Beatty and Bening got married, and Annette gave birth to Stephen Ira. In 1994 they had their son, Benjamin, in 1997 they had their daughter Isabel, and their last daughter Ella was born in 2000. 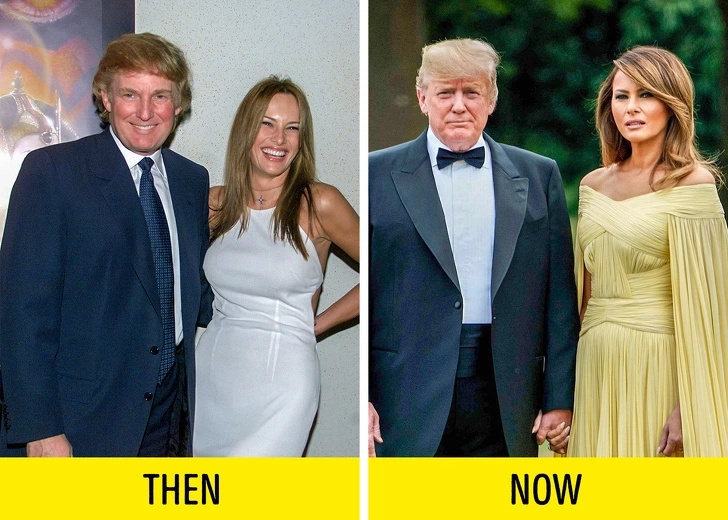 52-year-old Donald Trump and 28-year-old Slovenian model Melania Knauss met at a party in New York City. The future president noticed her and asked for her number, but Melania refused and asked for his instead. She called him a week later, and they went out shortly after. In 2005, the couple got married and, in 2006, Barron William Trump was born. People say Beyoncé and Jay-Z started dating in 2002 during their work on a music video titled 03 Bonnie & Clyde. He was 33, and she was 21. The couple got married in 2008 in New York City. 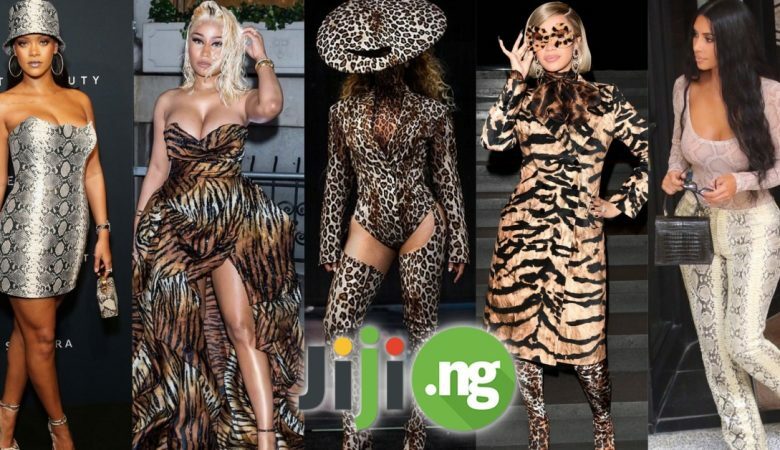 Today, Beyoncé and Jay-Z are happy together, and they are raising their 3 children, Blue Ivy Carter (born in 2012) and twins Sir and Rumi Carter (born in 2017).